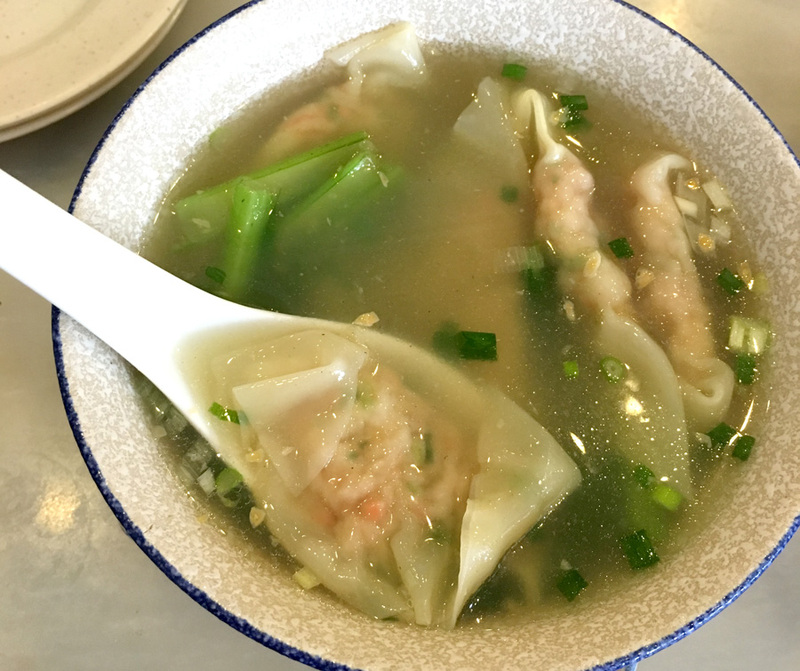 Some updates to my favourite comfort Chinese food. 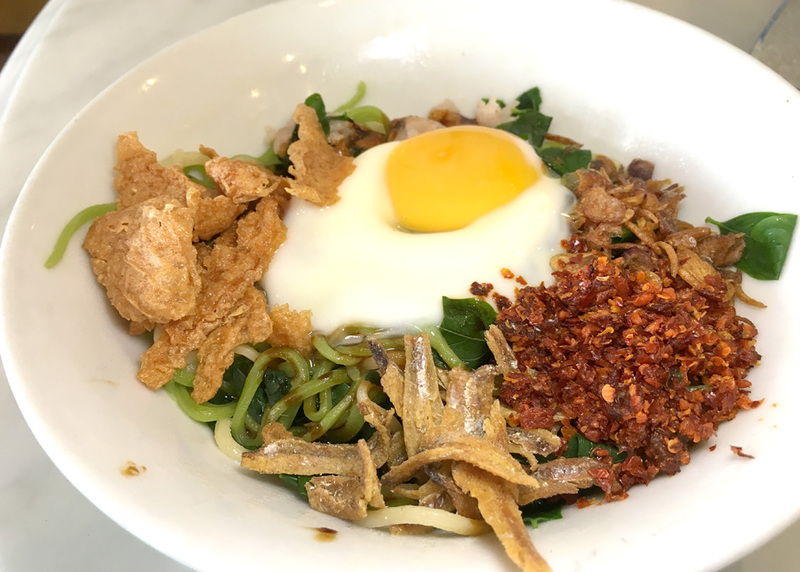 This dry pan mee comes with spinach noodles and vegetarian option is available. 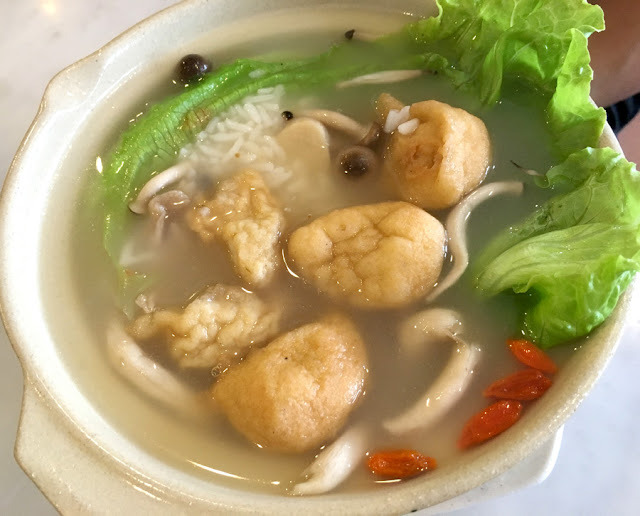 Chinese herbal soup with rice. Very clear and healthy for those who wants something milder. 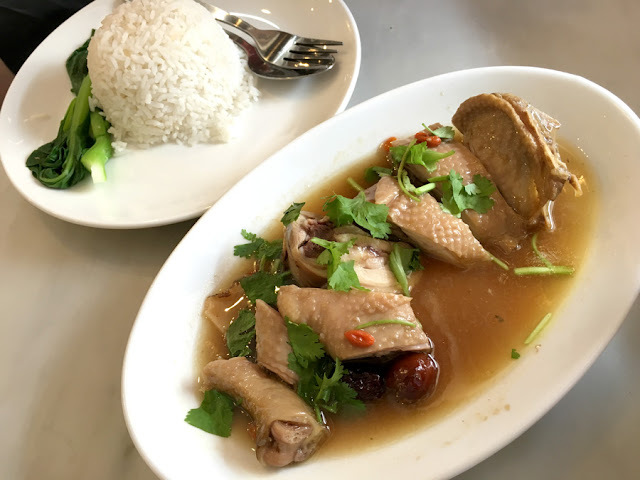 Steamed whole leg with Nu Er Hong (Chinese Rice Wine) and Chinese herbs. 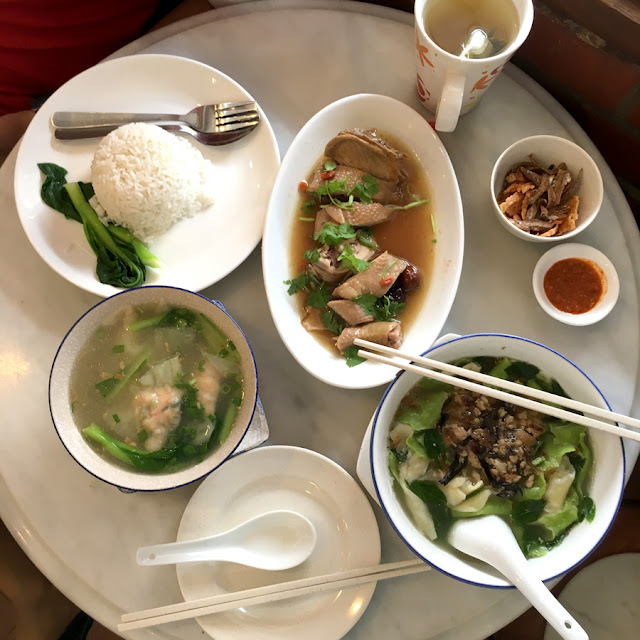 Here are some of the other dishes I've tried - Pan Mee Soup / Dry, Lui Cha are some of the dishes I would occasionally order.